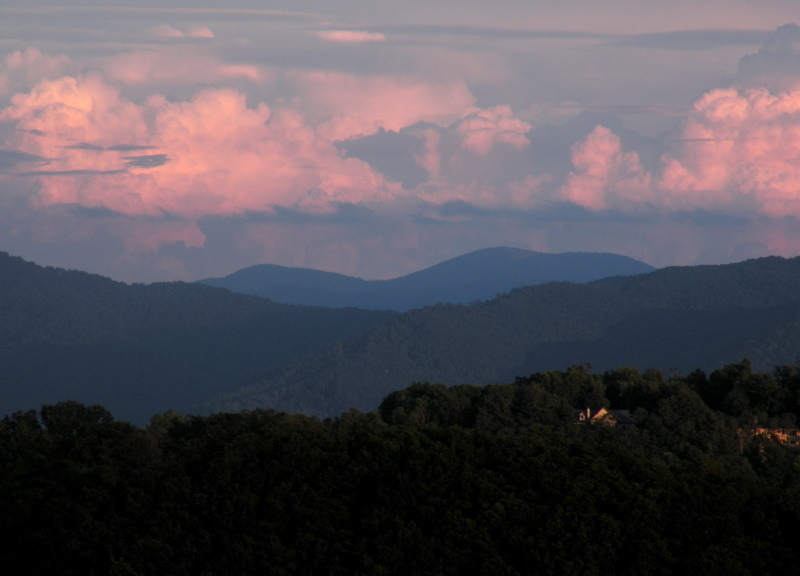 Let our brokers help you find Asheville Condos for less in our great city. Asheville homes and Asheville Condos are readily available and our brokers know where to show you the best values in our opinion for Asheville Condos in this area. Call the brokers at Green Mountain Realty for Asheville Condos for less and homes today.